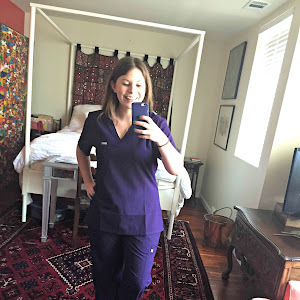 I hope that in starting this blog I inspire others to become a nurse as well. 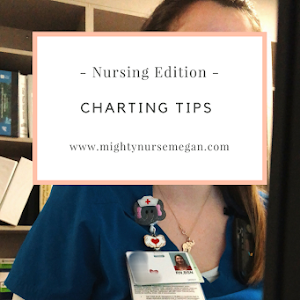 I also hope that it provides current nursing students a way to receive some advice from someone who also is trying to survive nursing school. With that being said, I'd like to share a little bit about myself with you. 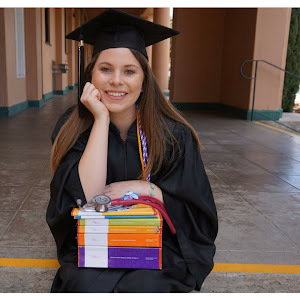 My name is Megan and I am about to begin my senior year at my college. 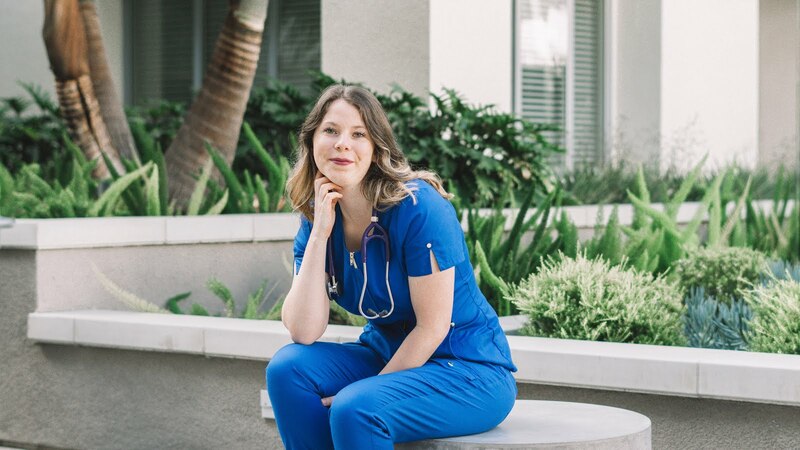 I began as a pre-nursing student my Freshman year and was accepted into my nursing program my Sophomore year. (I will be sharing some stories!) It was a challenge in the beginning learning how to study and taking a new type of exams that I've never been exposed to before. But like many of us, I found a way to make it through. The experience thus far with clinicals and classmates has been truly incredible. I cannot wait to see what my last year has in store for me. I do not have a specific speciality or unit that I would like to work in. I am just relying on God to place me where I need to be. 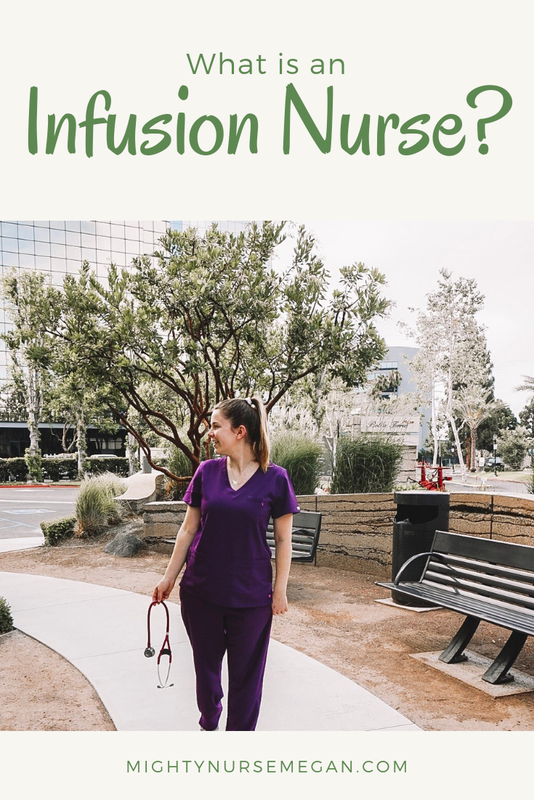 On this blog I will be sharing stories from my nursing school days, leaving reviews on my favorite nursey accessories, and answering any of your nursey questions.